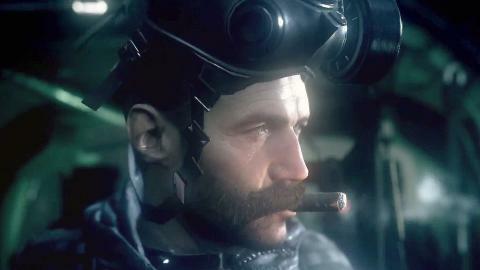 Call of Duty: Modern Warfare Remastered is a remastered port of the iconic game, Call of Duty 4: Modern Warfare. 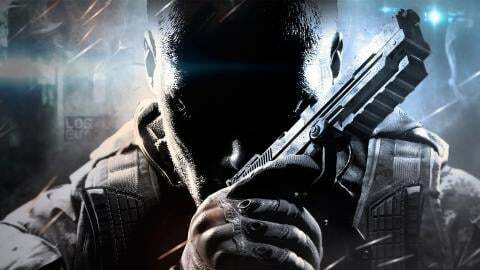 The game is being developed by Raven Software rather than Infinity Ward, who were working instead on Call of Duty: Infinite Warfare. The remastered game will have the full campaign, as well as multiplayer with ten maps which will include Crash, Backlot, Crossfire, Overgrown, and Bog. It will only be available to those who purchase the Legacy Edition, Pro Legacy Edition or Digital Deluxe Edition of Infinite Warfare. 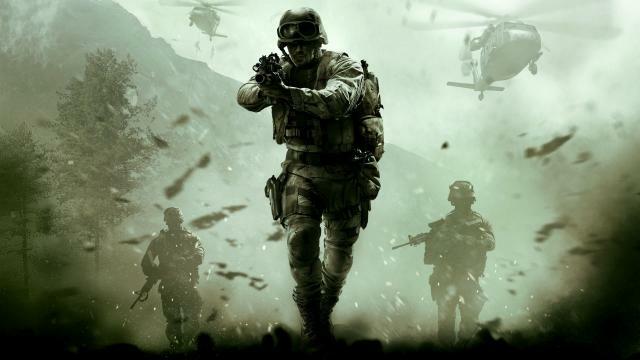 We take a look at why Call of Duty, after all these years, really needs to return to what made the franchise rise to prominence in the first place. This is a detailed article about the best maps Call of Duty have made since COD4, and i will tell you why everyone loves them!